From an early age, parents encourage their kids to practice proper self-care when it comes to oral hygiene. However, according to a study conducted by Harvard University, dental cavities and tooth decay are the most untreated and common problem affecting the health of American children. When it comes to oral hygiene, it doesn’t just mean brushing your teeth. It involves all parts of the mouth including the gums, the supporting tissues, and the tongue. Because of the limited fine motor skills and lack of coordination in the children, their oral hygiene suffers resulting in the growth of cavity-causing bacteria. According to the Center for Disease Control and Prevention, dental caries is one of the most common chronic dental diseases in children in America. 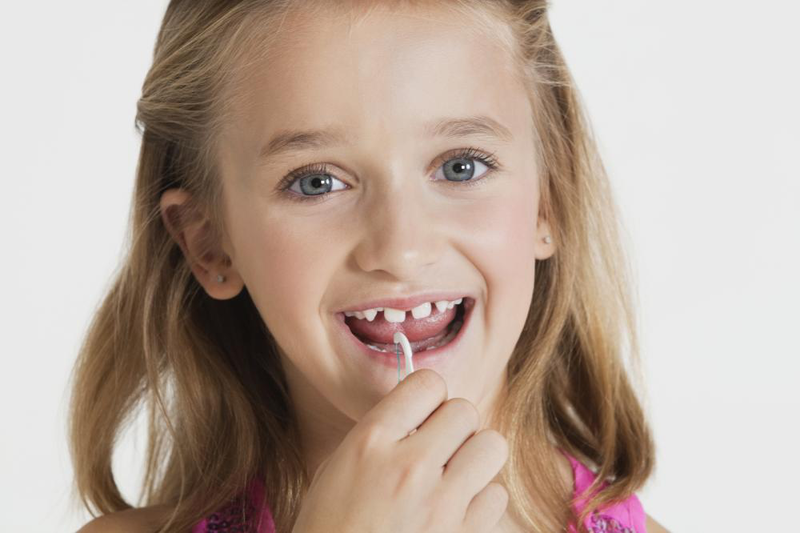 Almost 20% of children aged 5 to 11 and 13% adolescents aged 12 to 19 have at least one untreated dental cavity. When left untreated for long, the cavities cause the tooth to decay and in extreme cases, the inner pulp of the tooth becomes infected. The infection requires painful treatments such as root canals or the removal of the tooth. Cavities are preventable by using fluoride toothpaste regularly. Fluoride has been known to prevent almost 33% of dental caries in baby teeth. According to a study, in some communities that have fluoridated tap water, fewer dental cavities have been observed. Gum disease, also known as gingivitis is caused when too much plaque accumulates around the teeth. This causes the tissues around the gums to become inflamed. Symptoms of gum disease include bad breath, bleeding gums, bad taste in the mouth, and a sore jaw. If not treated promptly, gum disease can progress and lead to bone damage around the jaw and may even result in a loss of teeth. Usually, gum disease can be prevented with good oral hygiene and regular dental checkups. 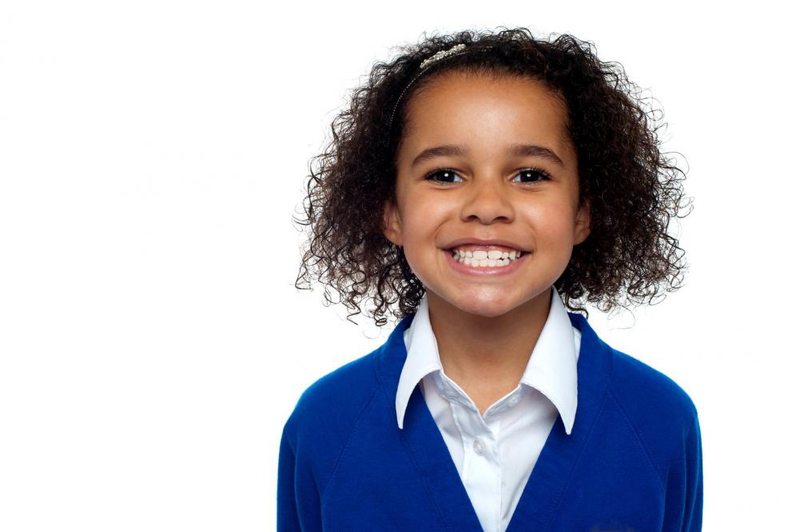 Bruxism, usually known as teeth grinding, is common in school-going children. Excessive teeth grinding can cause tiny fractures to appear in the teeth making them sensitive to extreme hot or cold foods. Bruxism can also cause headaches, jaw pain, and toothaches. In most cases, teeth grinding stops as children grow up, but it’s important to get custom-fitted night guards from your dentist to prevent damage to the teeth. The alignment of the permanent teeth gets affected due to certain childhood habits such as thumb sucking, tongue thrusting, or an over-retained primary tooth. This can cause the permanent teeth to become crooked when they start erupting. In some cases, it can also cause an overbite problem, which affects the shape of the face and leads to confidence issues among adolescents. However, with advanced orthodontics procedures such as metal braces, clear brackets, and invisible aligners these problems can be corrected with time. Our Children’s Dentist is a premier dental office for kids. Our practice is affiliated with leading orthodontic practitioners around the greater Houston area and the surrounding areas of Corpus Christi and Beaumont. We provide expert pediatric dental services for infants, teens, and children of all ages. Our dental office includes a warm and caring staff and a child-friendly environment to make your visits enjoyable. Contact us at 713-244-7796 to book a dental appointment for children’s dental emergency today! For The Shear Fun Of It: 5 Fun And Creative Hairstyles To Try This Summer Can Termites have an Impact on Your Health?